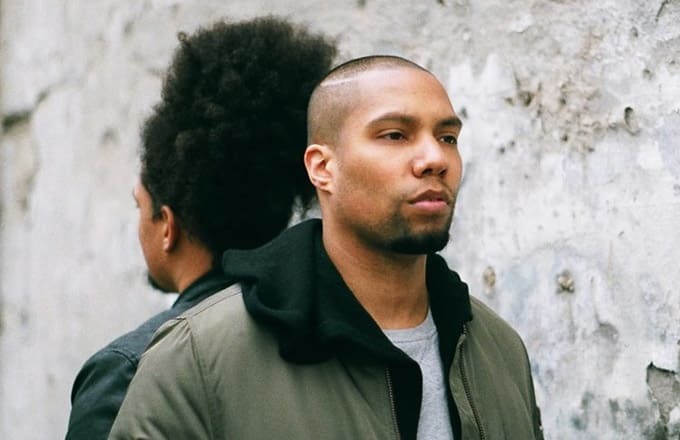 Dutch rapper Maydien, who has already played supporting slots for Jay Z, Frank Ocean and Snoop Dogg, is continuing his successful run with "Foreign Trance"—the new single from his upcoming EP, Hello Soul. Alongside his producer of choice Mitchell LC Yard, and MCs The Seventh & Waldo, Maydien combines elements of hip-hop, trap, R&B and some more experimental sounds into a super smooth, smoky piece of futuristicness. The end result is impressive, but what&apos;s particularly notable about this track is that it was recorded in a hotel room in Paris during Waldo&apos;s European tour. Take a listen to "Trance" below. Maydien&apos;s Hello Soul EP is set for release early next year.